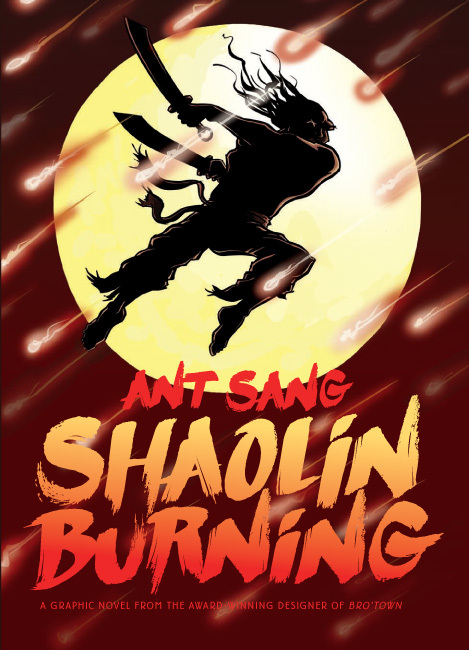 Famed NZ cartoonist and bro’Town designer, Ant Sang is attending ComicFest all the way from Auckland with the wise and generous assistance of the NZ Book Council! He’ll be running a workshop for aspiring cartoonists and comics creators on Friday the 2nd of May between 4.30 and 6 o’clock at the Central library. That same night we’ll be having an authors panel discussion with Ant, and fellow cartoonists Robyn Kenealy and Grant Buist from 7 till 8 o’clock. Ant Sang, who lives and works in Auckland, is an award-winning cartoonist. 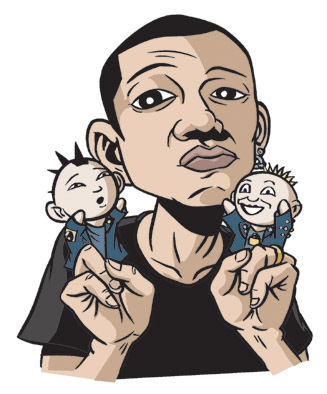 Author and illustrator of the celebrated The Dharma Punks comic book series, he has a cult following among graphic novel fans and comic art aficionados. Shaolin Burning (HarperCollins 2011) is his latest graphic novel and spent ten weeks in the top ten of the NZ Booksellers Bookchart. 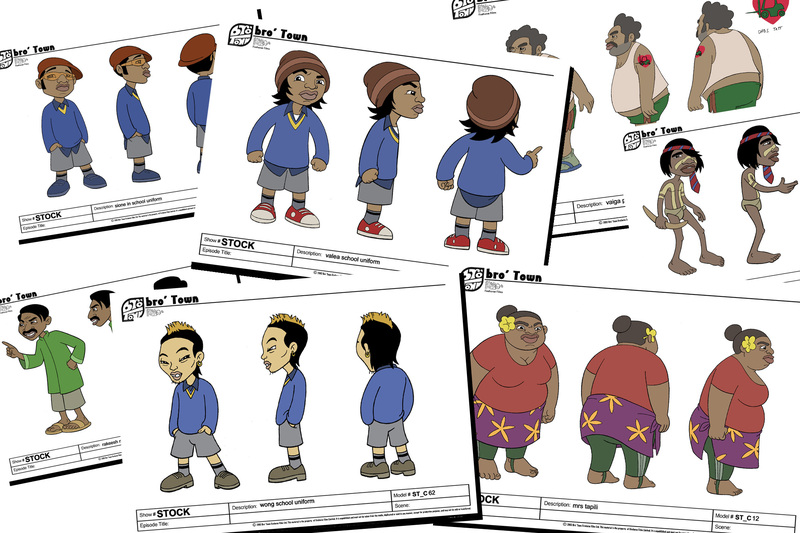 He was one of the original creatives on the successful bro’Town animated TV series, and won two Film & Television awards for his design work on the show. This is an excellent chance to watch and work with one of New Zealand’s best cartoonists and a great opportunity to work on those latent comic abilities and fuel your appetite for comic related talk and impressive illustration! It’s free and it’s at the Central library on Friday the 2nd of May – good on ya ComicFest!